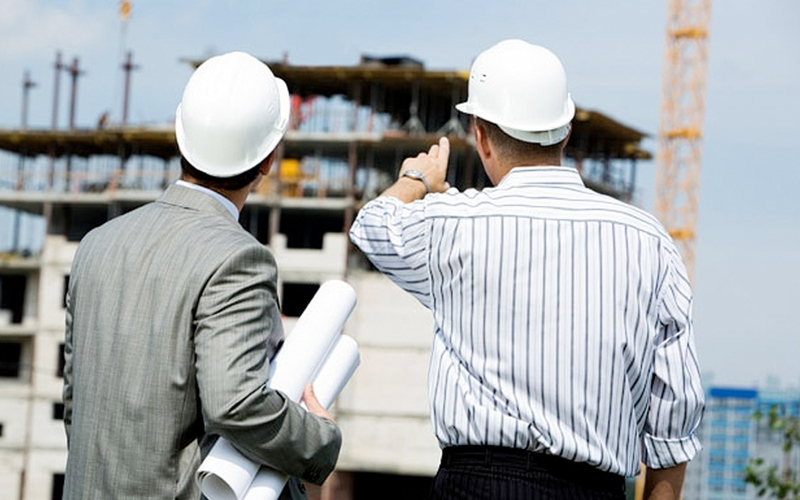 We are a leading consultancy providing infrastructure, environmental, management and development finance services. The company offers integrated multi-disciplinary professional services, focused on promoters of major development property and infrastructure projects across the UK and Europe. 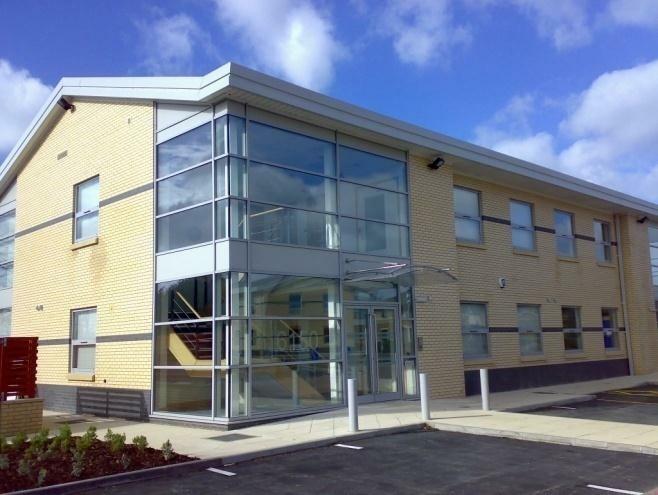 We take pride in bringing added value from initial feasibility through to planning, implementation and into operation. The Brookbanks Infrastructure Group plan and deliver a wide range of projects, from strategic new highways and bridges to new towns, major business parks and high rise buildings along with utility infrastructure and rail projects. 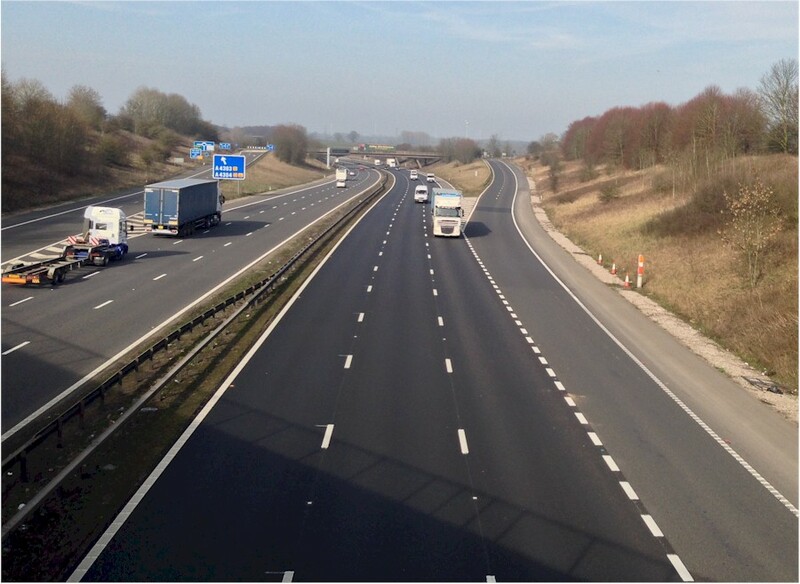 Our people include transport planners, civil & structural engineers, utility specialists and infrastructure designers that have a proven record of delivering complex infrastructure schemes. Our specialist water industry professionals provide strategic advice relating to water legislation and regulation advice for promoters and industry companies. 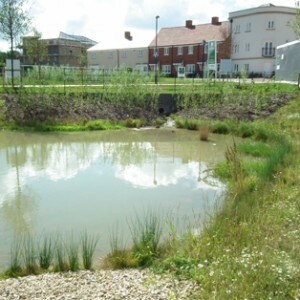 The Environment Group at Brookbanks are recognised as sector leaders in areas such as flood risk and alleviation, drainage, brownfield remediation and ground engineering. This group also provides a range of other services such as noise and air quality assessments, waste auditing and lighting design. We provide project renewable energy and water management advice as well as sustainability assessments in compliance with standards such as Code for Sustainable Homes and BREEAM. Having driven the delivery of some of the largest development and infrastructure projects, our Management Group has the skills and experience needed to support the complex of projects. The company has well developed project procurement and management processes that are tailored to support the individual project requirements. Our careful approach to analysis of the project requirements and client aspirations means we are able to control risk and ensure efficient delivery throughout the lifecycle. 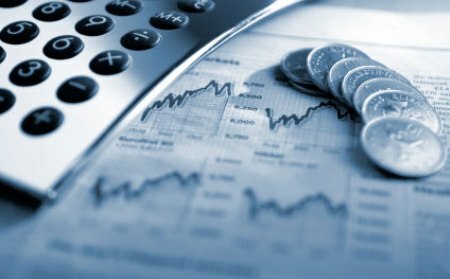 At the core, our Development Finance Group provides traditional cost estimating and management services for major development and infrastructure intitaives, often controlling budgets amounting to many hundreds of million pounds. However, development can only take place where it is affordable and viable. This group therefore provides expert help in the form of project viability appraisals, cashflow planning and development econmics. Employed from an early stage in a project, these services help decision making and ensure our clients achieve expected returns.